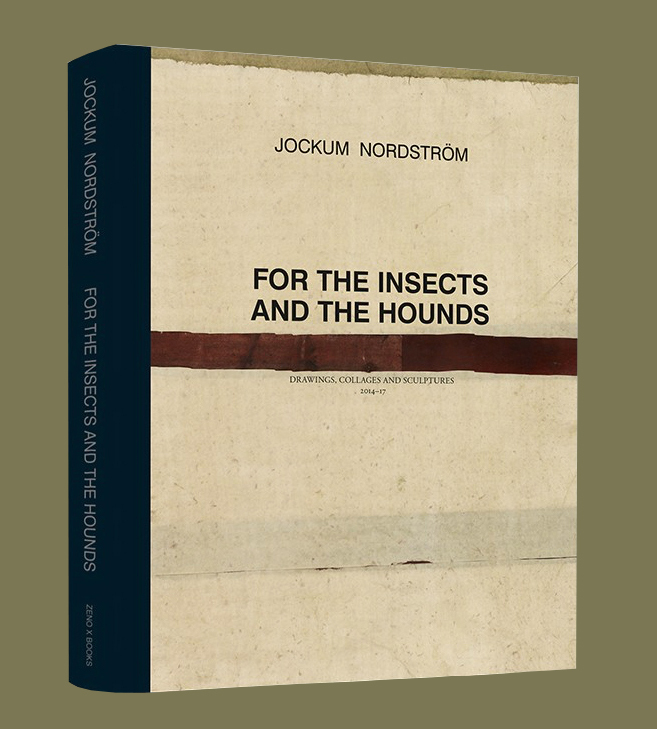 This book gives an overview of the recent works of Jockum Nordström. 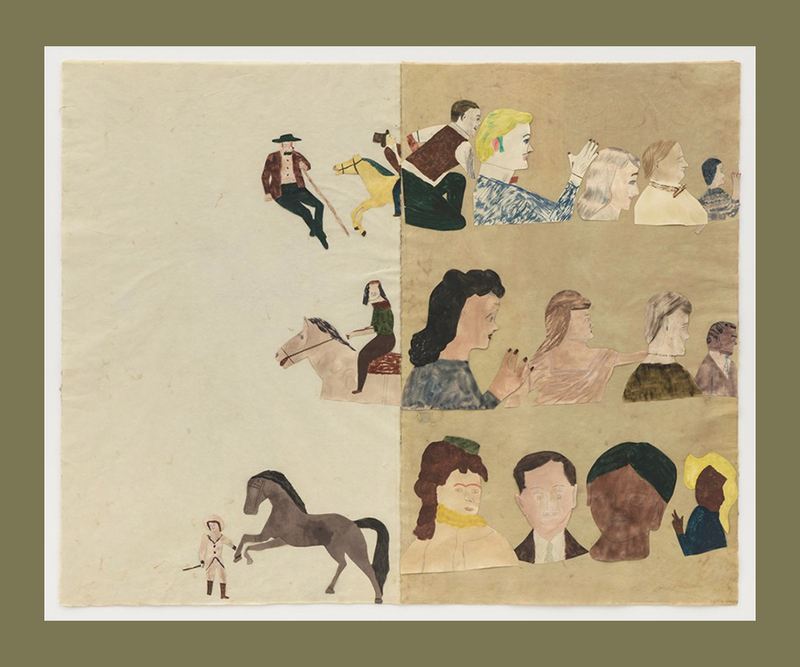 The Swedish artist tries, through his artistic practice, to escape the daily pace of communication by creating meticulous collages, graphite drawings and sculptures. Inspired by music, folk tales, outsider art and architecture, he creates other worlds in which the imagination and creativity have no limits. For the insects and the hounds brings together Nordström’s latest body of work produced in a farmhouse studio on Gotland, an island located off the southeastern coast of Sweden, greatly differing from his usual workspace in Stockholm. 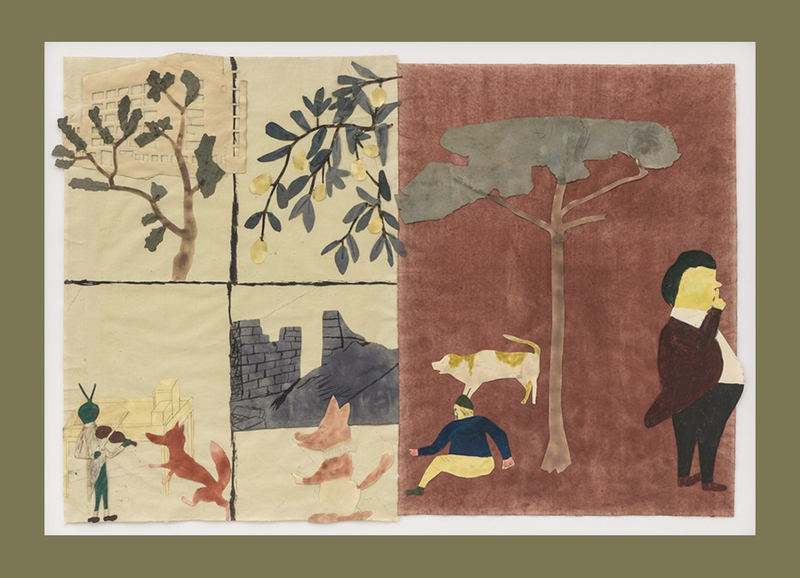 The exhibition’s title insinuates these remote, rural environs–Nordström has noted how insects would fall from the ceiling onto the works below and that the family dog was his only disruption in the studio–and further evokes the tensions between man and nature, reality and fantasy which more broadly characterize the artist’s practice. 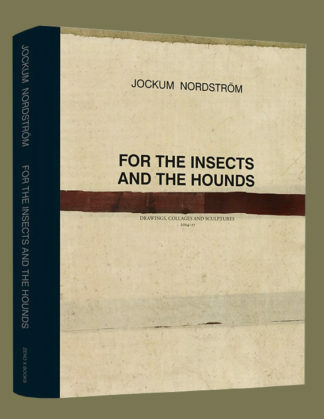 The catalogue includes images of his exhibition For the insects and the hounds at David Zwirner in London (2014), When no one roams the path ahead, the path alone roams its dust instead at Galleri Magnus Karlsson in Stockholm (2016) and Rymden tystar ljudet at Zeno X Gallery in Antwerp (2017), and a conversation between Jockum Nordström and Katarina Wadstein MacLeod.